Are you looking for that statement piece in your garden but you are worried how to plant or maintain it? 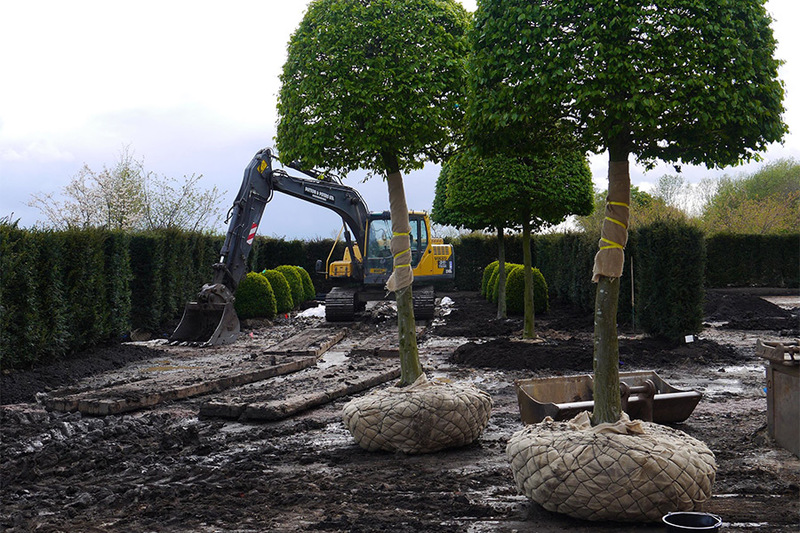 We now offer a full planting and maintenance service for all large trees purchased from the Plant Centre. All large material is guaranteed for 1 year providing it is planted by one of our team of experts. We will supply, as part of our service, a maintenance guide for all works done and provide monthly checks and advice. To book in your consultation, call us today on 0118 9326 487. At the Plant Centre at Hortus Loci we pride ourselves on our customer service. Whatever your gardening query, we’ll do our best to help.